Numerous reasons may require you to shift from one part of the country to another. While the whole idea of experiencing a new city is fun, it also comes with considerations. For example, have you considered how you plan to shift household goods and personal belongings? 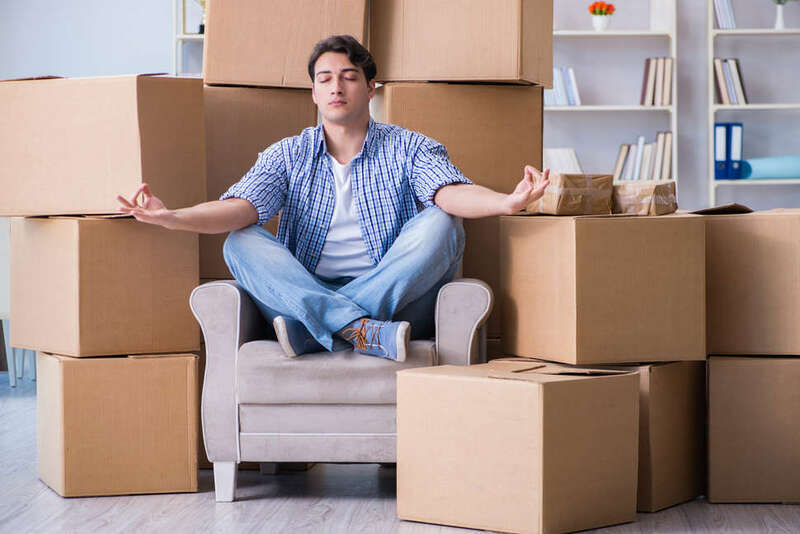 Working with a long-distance mover for the first time can be perplexing, which is why we have a few tips below for your help. It goes without saying that a mover should be licensed and registered, but what’s also important is experience. Companies like ADF Express have been around for two decades and counting, and you can count on such services for specific things. Experienced long-distance movers have the required facilities and services to cater to diverse needs, so you can expect a competent team of handlers, assistance with storage and other things like insurance. Typically, long-distance movers are insured, but don’t assume the same. It is also necessary to check the extent of their liability because they don’t always share responsibility for transit and handling damage as expected. For long distances, you should also check for extra cover, if possible, and your mover should be able to guide on that. Today, moving services work with clients in a customized way. When you call a service for shifting your goods, they will send in an executive who will ask the relevant questions related to your requirements. The distance between two destinations and volume of goods being shifted are two aspects that eventually determine the price. Please note that the estimate is free of obligations – just because you have asked for a quote doesn’t mean you have to agree to it. With long-distance movers, you have to careful about certain basic aspects. For example, do they have enough vehicles, and in case they get containers and vehicles on rent, what’s the condition of the same? You may also want to know if the company has a team in place. Handlers and workers in the moving business need to trained, experienced and insured. In case any mishap or accident occurs while moving the goods, the same shouldn’t become your implied liability. Also, check the terms and conditions of their services in detail. Ask the right questions, get references and check for reviews on Google to compare the diverse long-distance movers available in your area.